Supreme Holdings & Hospitality was incorporated on 15th April, 1982 as a Private Limited Company under the name of Supreme Holdings Private Limited. The group was acquired as a going concern by the JATIA group in the year 1987 and it became a Public Limited Company. The group believes in providing elegant and comfortable residential apartments to the customers and achieving greater heights into the industry. It is known for its innovative creations and designs and the amount of hard work they put into making their clients happy. Their developments include supreme Belmac Riverside in New Panvel which offers you 1BHK & 2BHK apartments for sale in New Panvel, Mumbai. 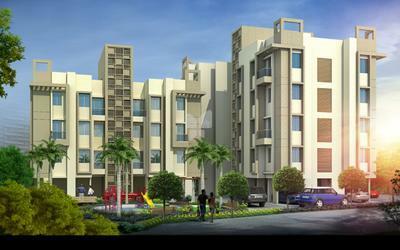 To provide state of the art real estate assets clubbed with design ideologies. We are proving that our design can truly enhance an individual's standard of living and advance every strata of society.